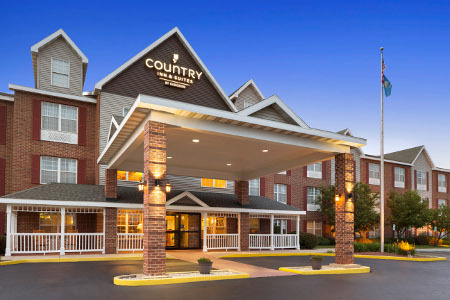 Just 10 miles from Carthage College and the University of Wisconsin-Parkside, the Country Inn & Suites® by Radisson, Kenosha, WI is the perfect home base for prospective students and visiting families. 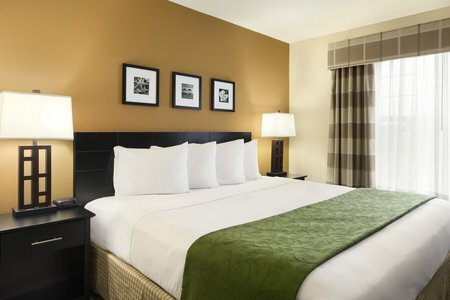 Situated off I-94/I-41, our hotel is also great for outdoor enthusiasts, with Southport Marina and Lake Michigan to the east and Wilmot Mountain to the west. For a day of family fun, treat the kids to high-adventure thrills at Six Flags Great America, just a 15-minute drive from the hotel. 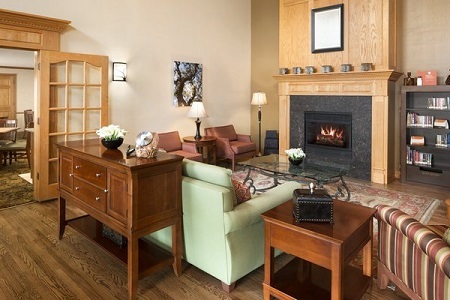 For added space, reserve our One-bedroom Suite with all standard amenities plus a separate living room with a sleeper sofa. Begin each morning with a visit to the dining room for our free, hot breakfast. 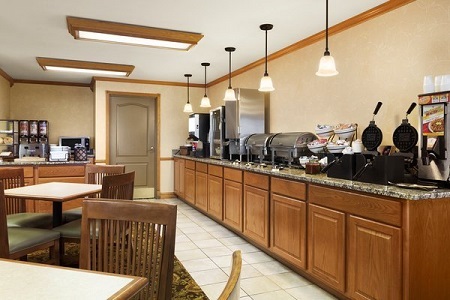 Fuel up with fresh fruit, eggs, biscuits and unlimited gourmet coffee. For lunch and dinner, you can walk to nearby restaurants like Birchwood Grill, a local favorite that serves American fare in a family-friendly setting. Carthage College – Situated on the shores of Lake Michigan, this beautiful 80-acre campus is just over 10 miles from the hotel and offers scenic views along with challenging academic programs. Six Flags Great America – Drive 20 minutes south to climb aboard JUSTICE LEAGUE: Battle for Metropolis, a 4-D interactive thrill ride that was voted the World’s Best New Ride by the IAAPA in 2015. With extreme roller coasters, a water park and three kids’ areas, the park offers fun for everyone. Southport Marina – Head eight miles to the coast and experience all this public marina has to offer. 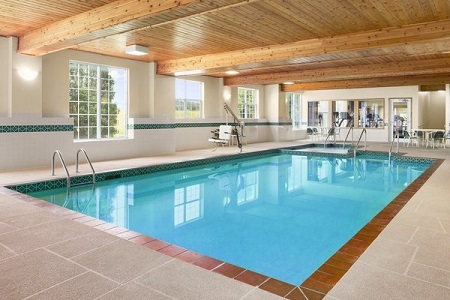 Swim at the beach, take a walk to the light house or rent a boat and spend the day on Lake Michigan. For a convenient event venue near Kenosha Regional Airport (ENW), reserve our meeting room for up to 40 attendees. Our professional staff can help with room setup and catering options, and audiovisual equipment is available to enhance your presentation.